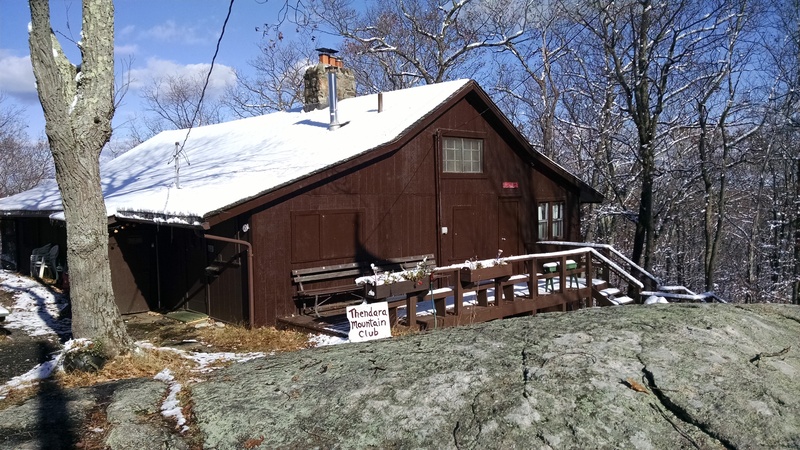 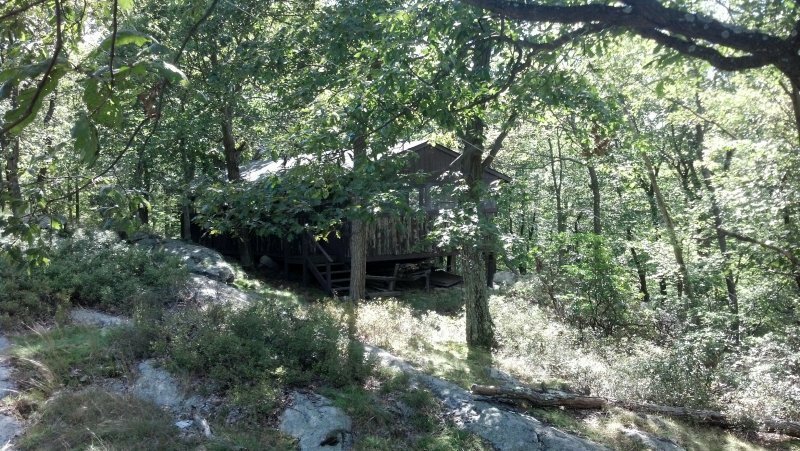 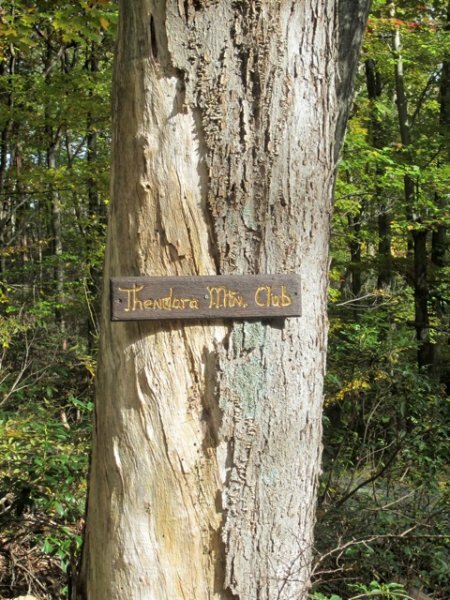 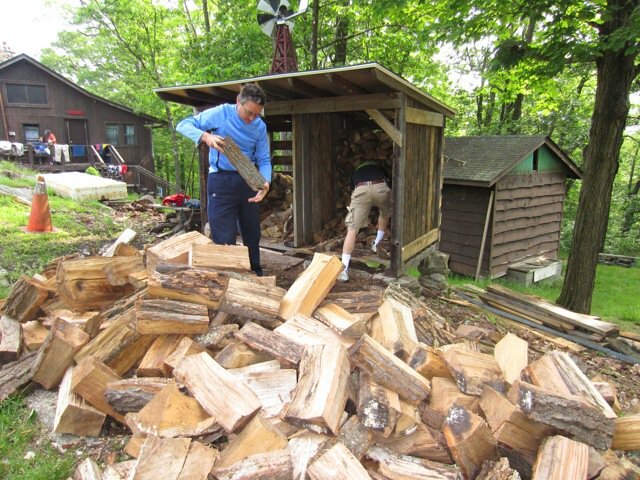 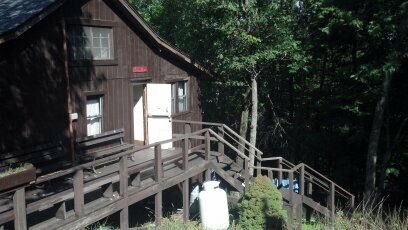 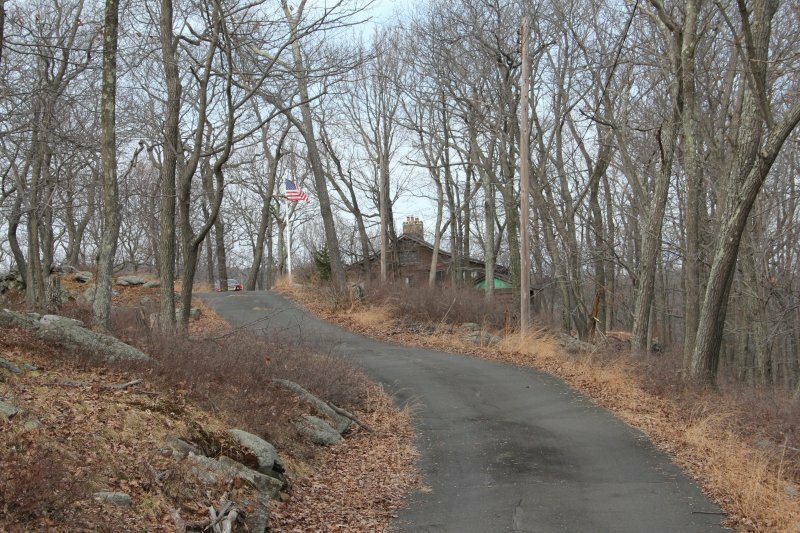 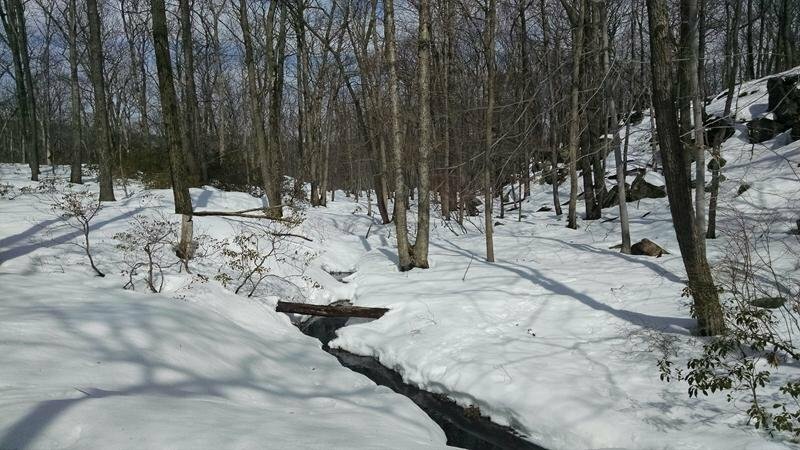 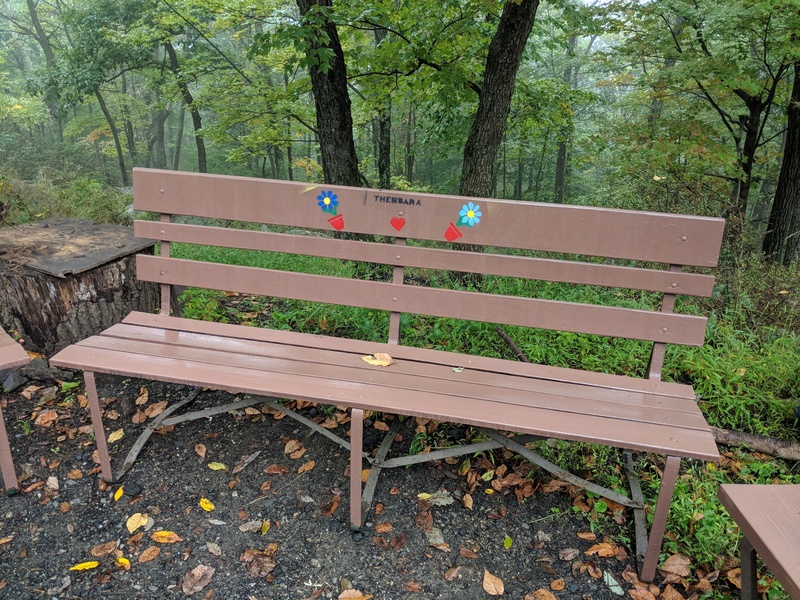 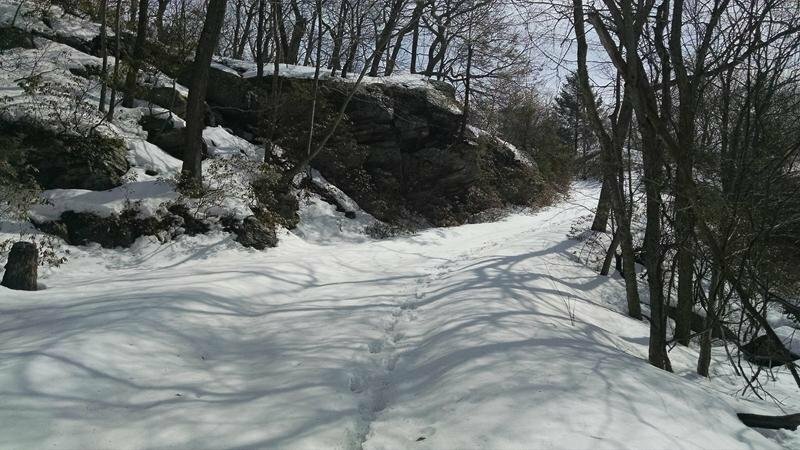 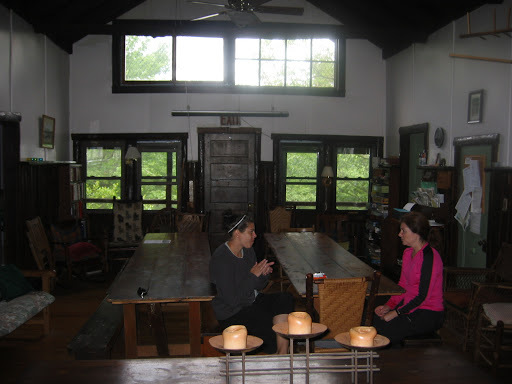 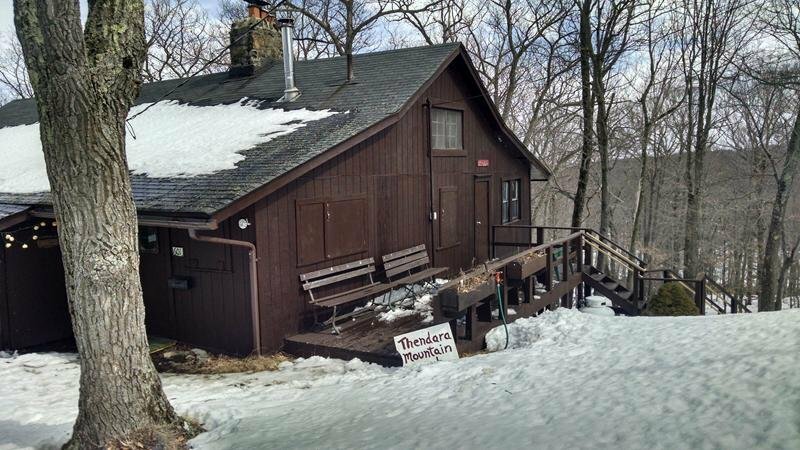 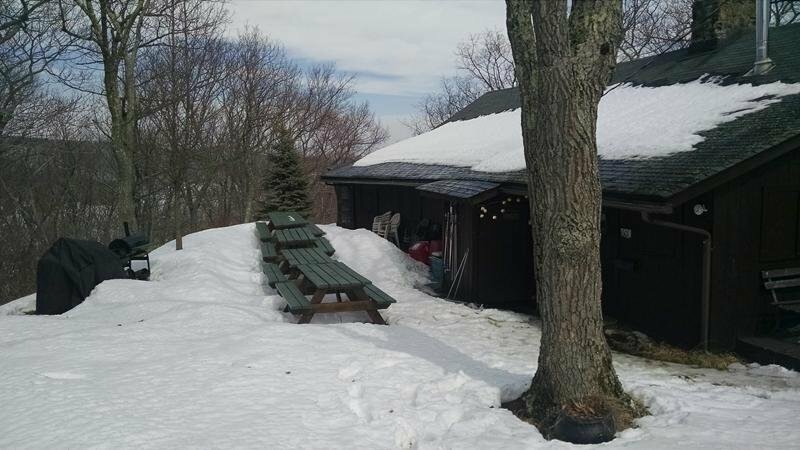 The Thendara Mountain Club Harriman group camp is based in a rustic lodge built atop Hasenclever Mountain in the Harriman Section of the Palisades Interstate Park. 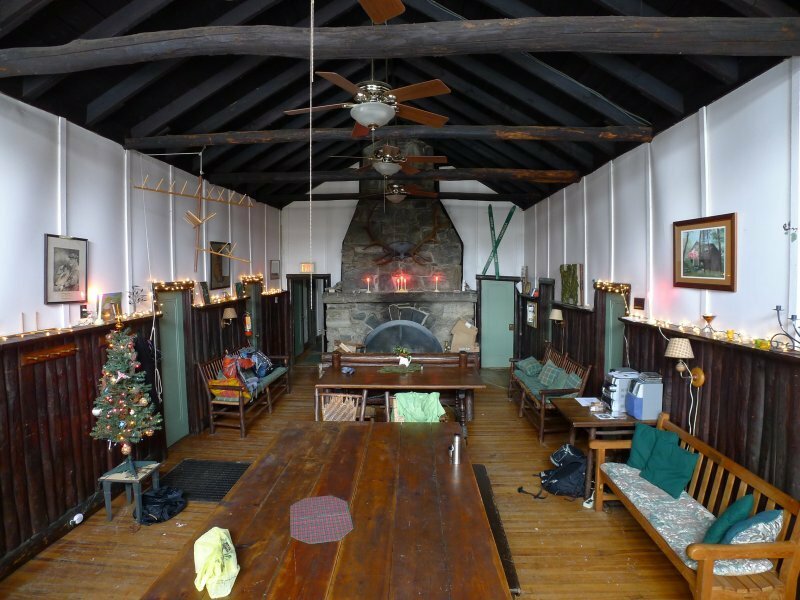 The original structure, built in 1920, is used for dining, socializing, reading or enjoying a blaze in the fieldstone fireplace. 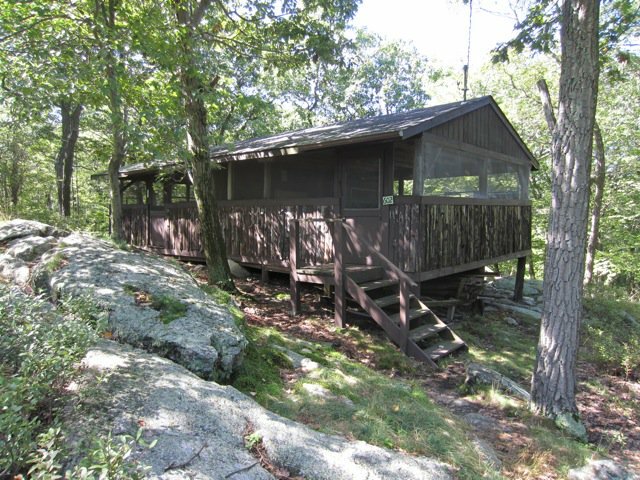 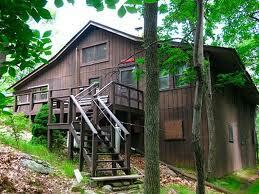 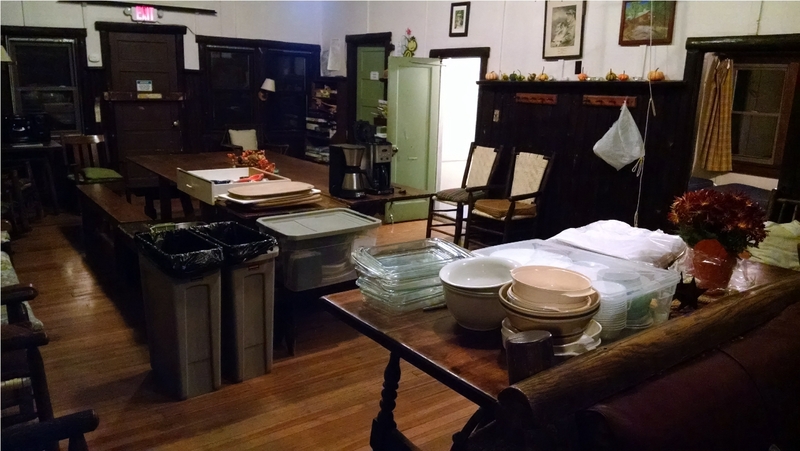 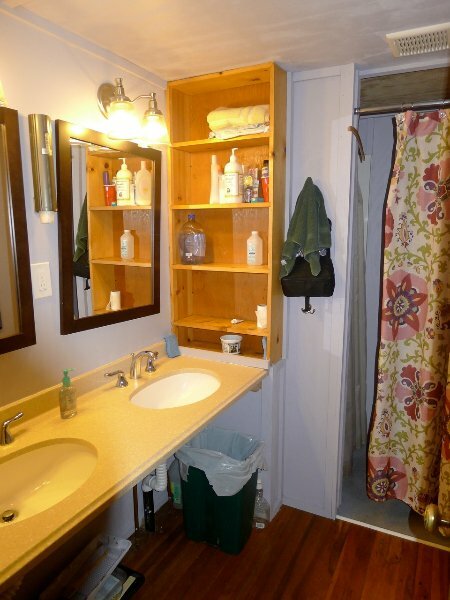 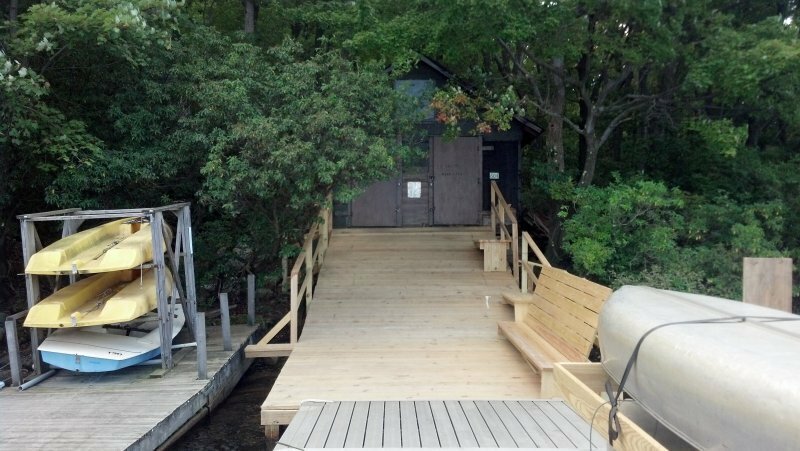 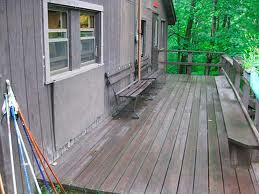 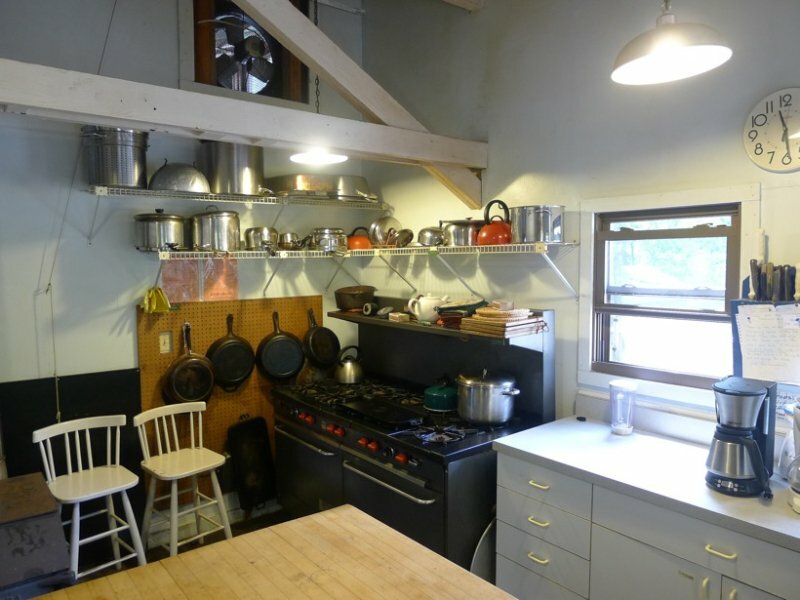 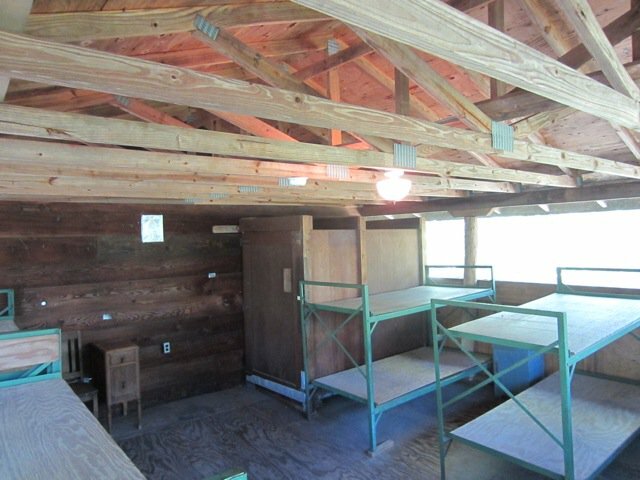 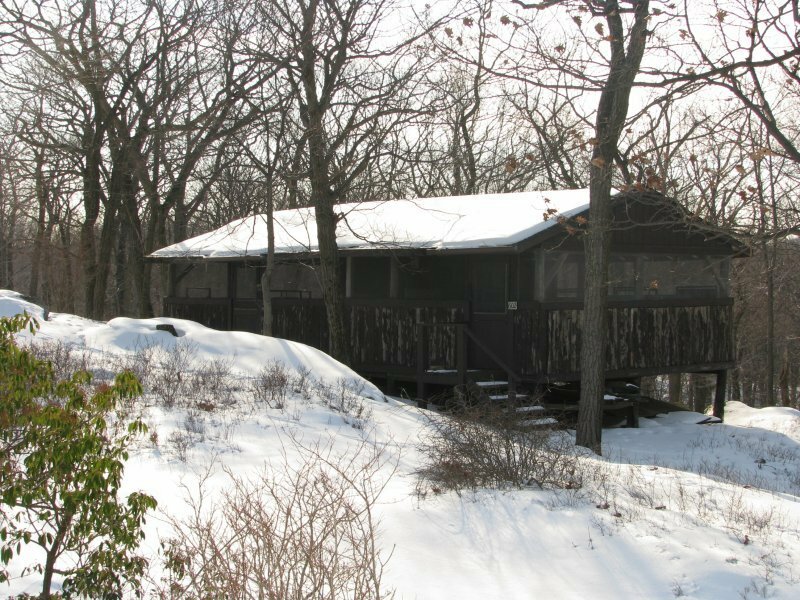 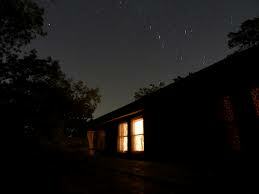 Our Harriman group camp building has a screened-in porch, sleeping rooms and a complete kitchen. 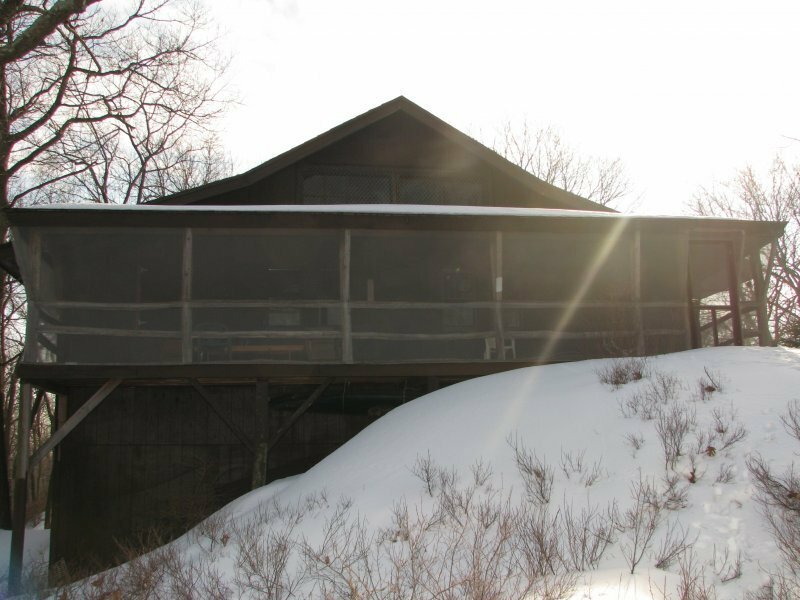 The TMC “bunkhouse,” a screened sleeping house, adds to the warm weather enjoyment of the camp. 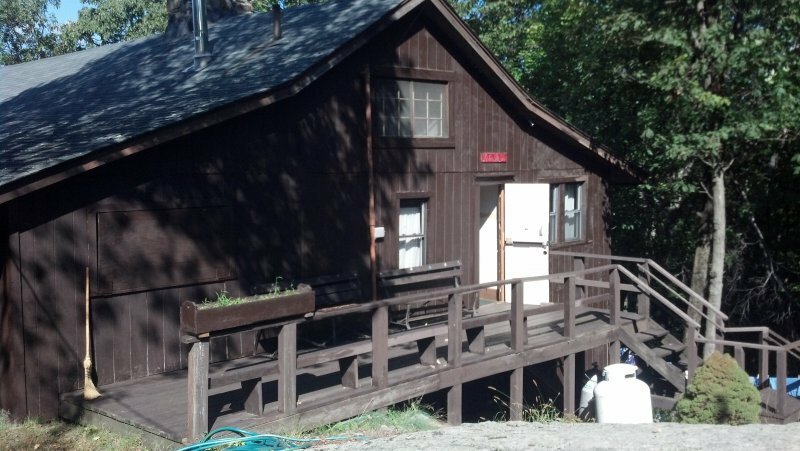 Tent sites round out the overnight camping options.